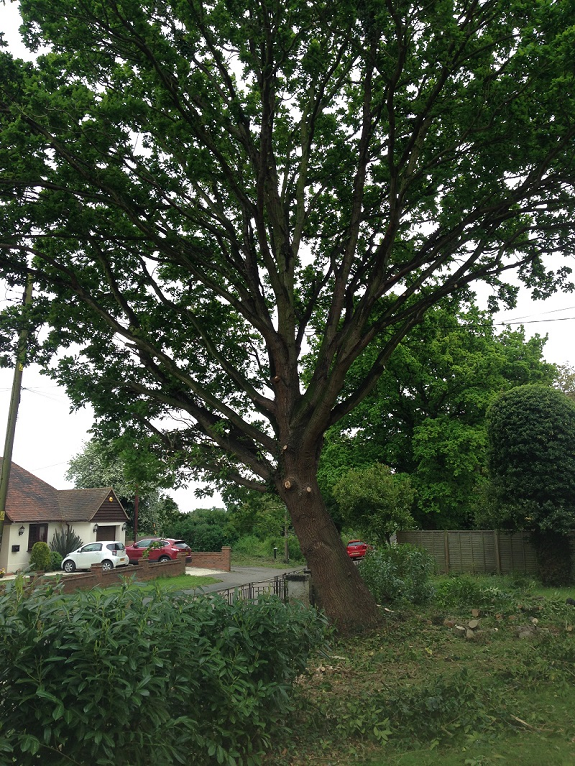 This project was undertaken at a private residential property in Horndon on the Hill, Essex. 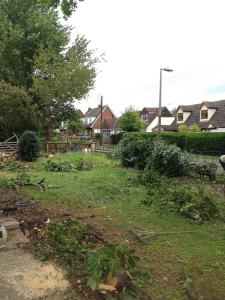 The garden and the trees of the property had not had any maintenance carried out recently. 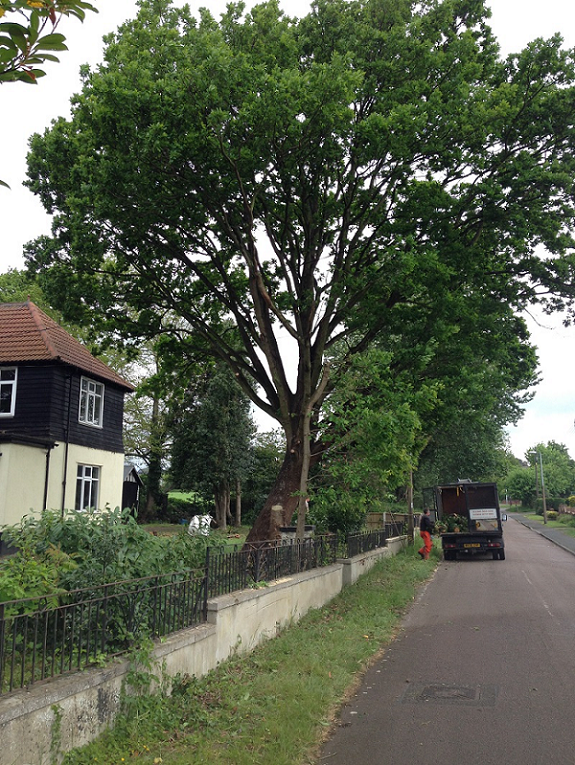 Care was taken due to the cables running through the canopy of the Oak. 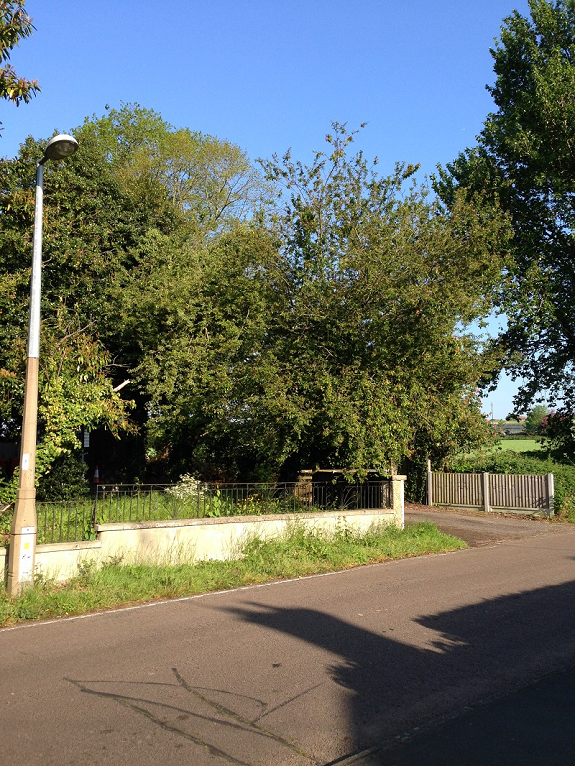 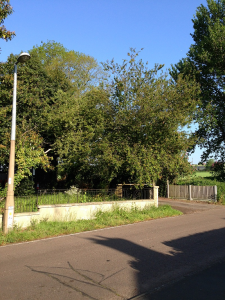 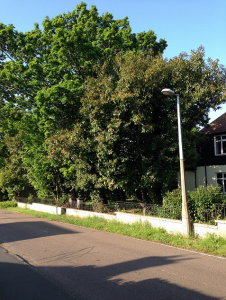 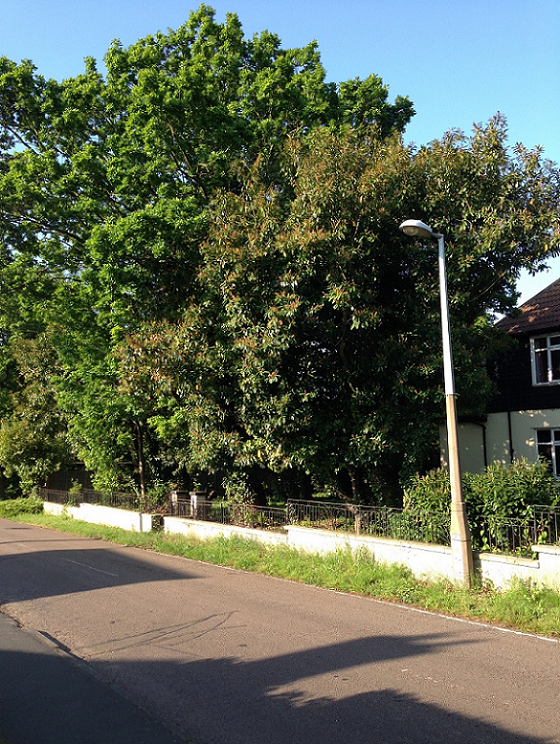 The reason for the works was to clear the front garden from unwanted and/or overgrown trees and shrubs.